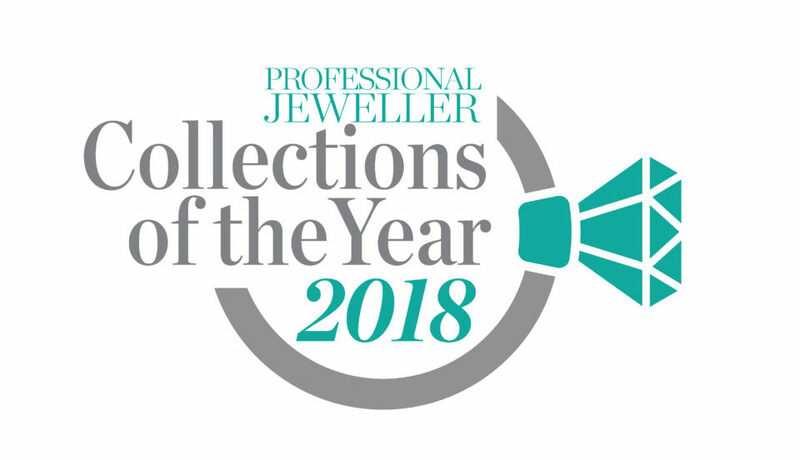 In celebration of being shortlisted in Professional Jeweller’s 2018 Collections of the Year, Raw Pearls is offering customers an exclusive offer. 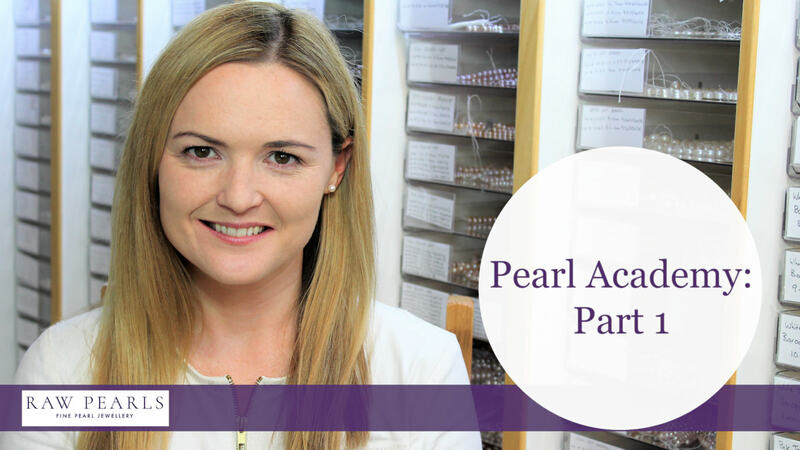 The supplier was named a finalist in the pearl jewellery category for its Diamond and Pearl collection. 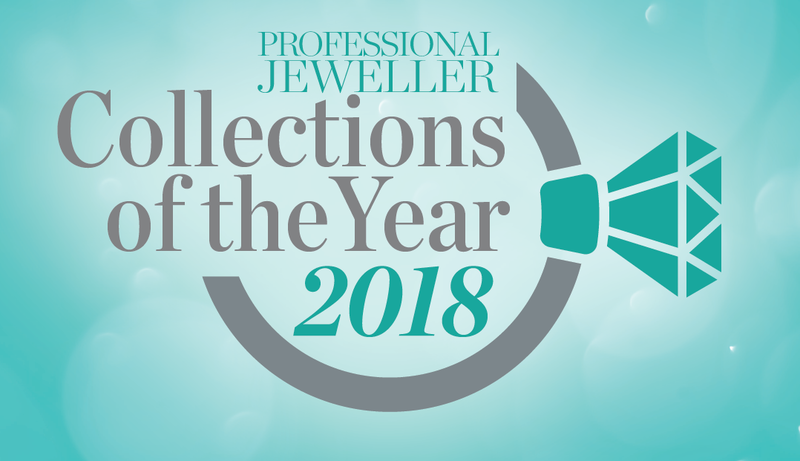 The winner for each category will be announced in the December 2018 issue of PJ. 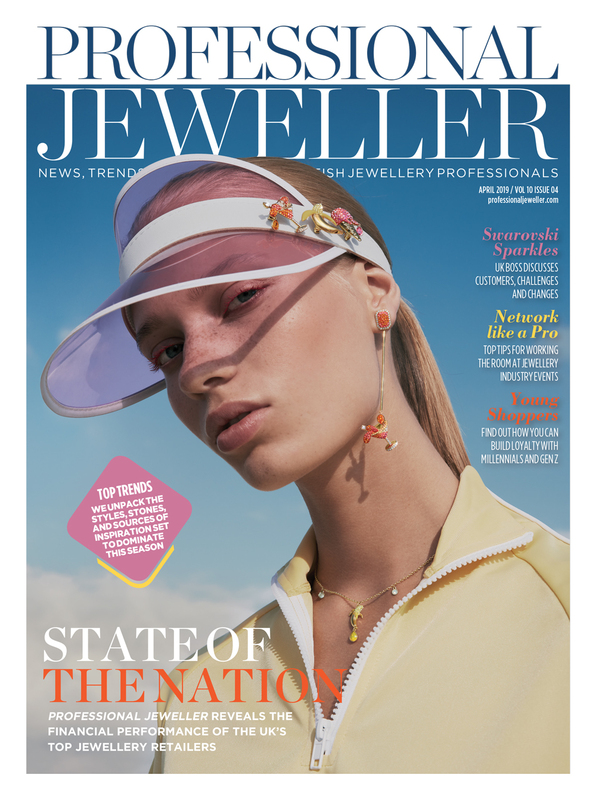 The newly extended Diamond and Pearl range was launched earlier this year at International Jewellery London, and since then it’s popularity has soared. 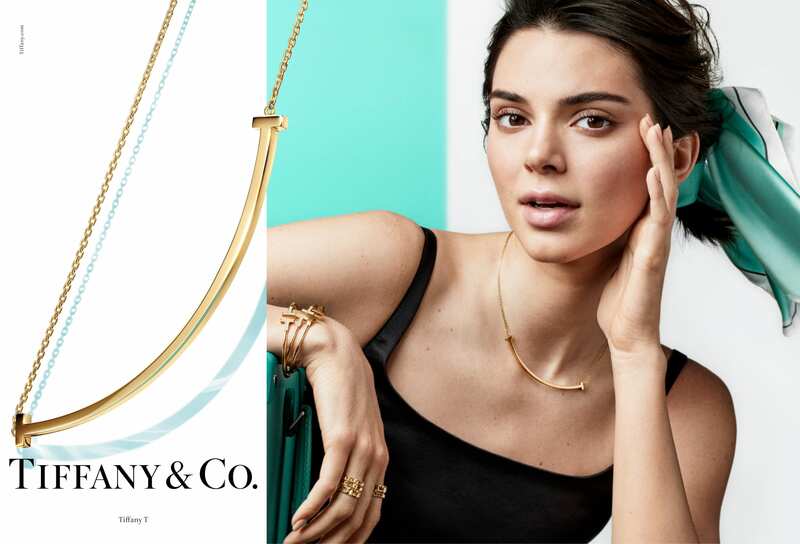 All of the pieces from the collection are crafted in 18ct white or yellow gold, with trade prices rangomg from £51 to £800 (ex VAT). 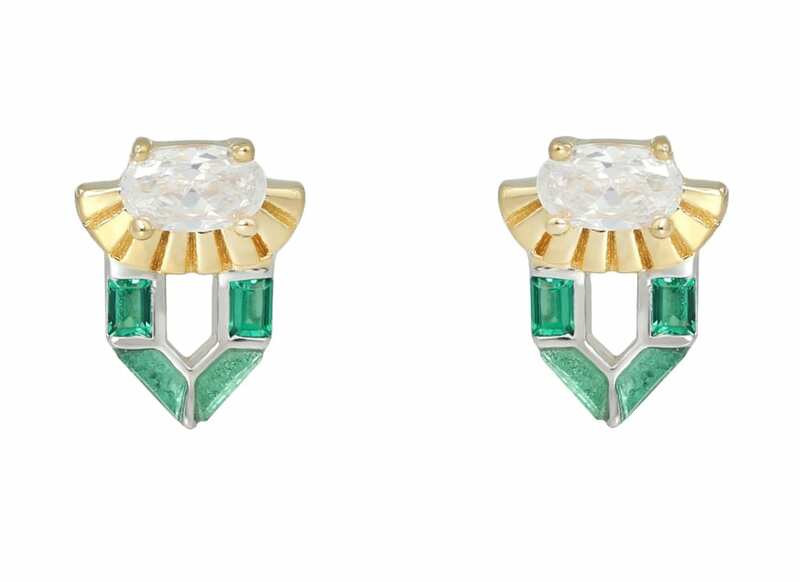 One of the most popular earring designs in the collection features a pearl sitting in a wave of sparkling diamonds. 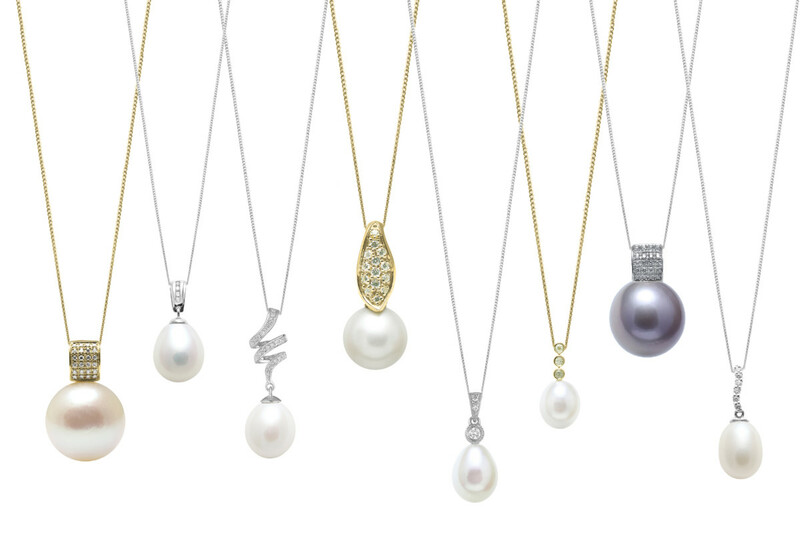 The stars of the show however have been the company’s diamond set pearl pendants. 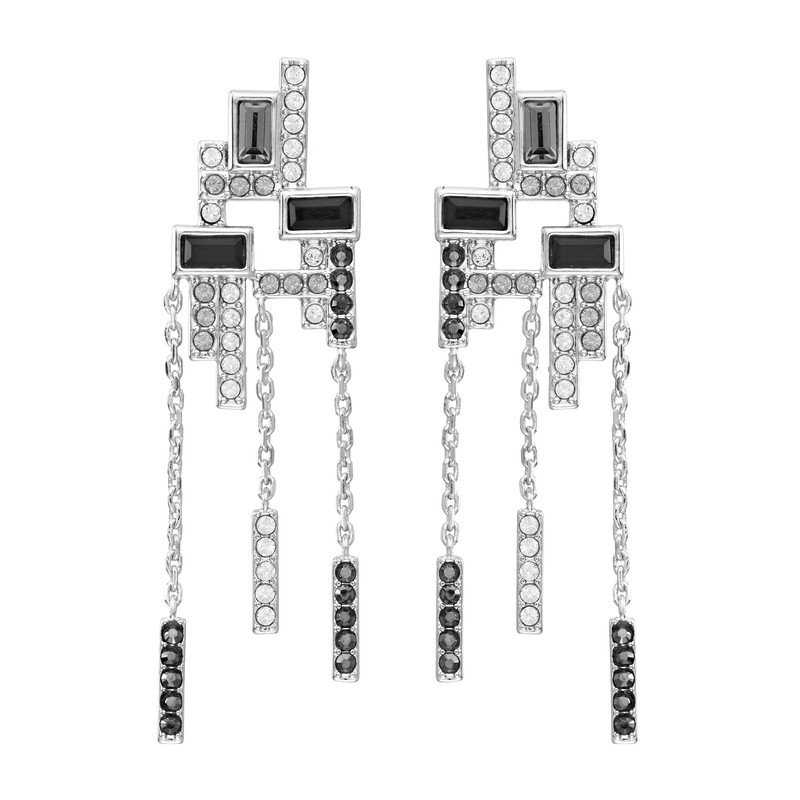 The choices range from simple and petite pieces to glamourous showstoppers. 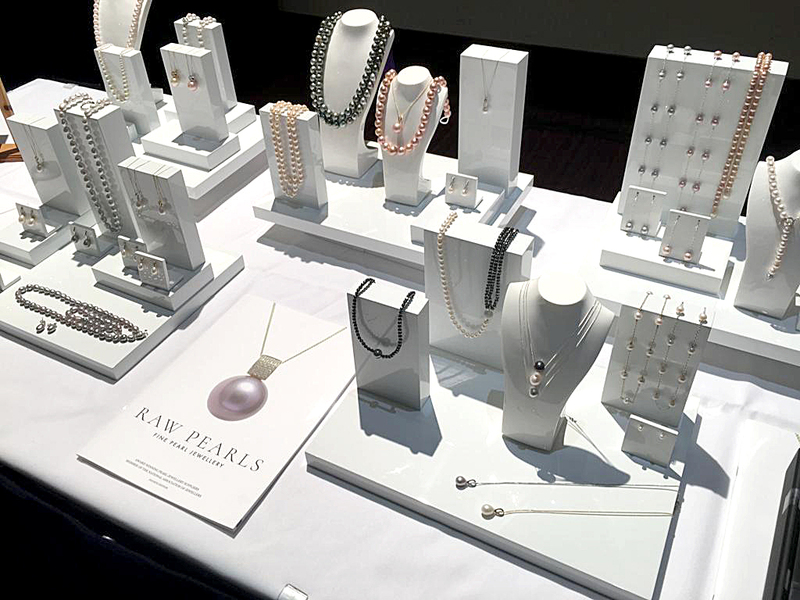 To thank retailers for supporting the collection, Raw Pearls will be offering customers a 10% discount on any order from the Diamond and Pearl line. 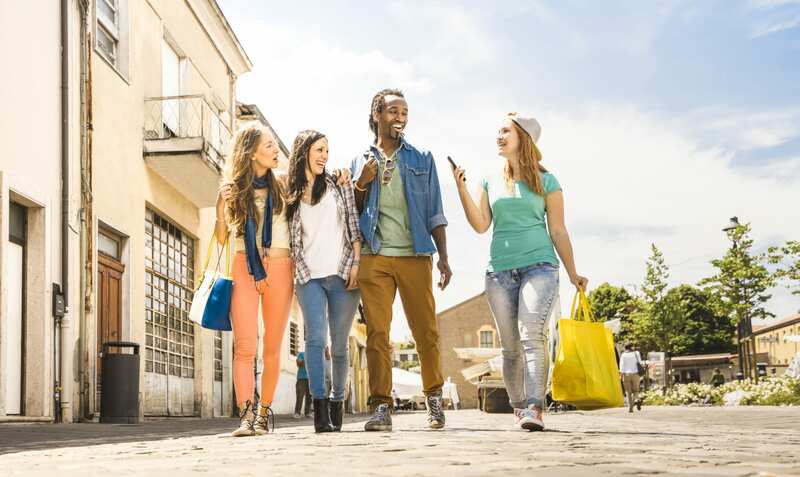 This offer will be available to use from the end of November and into December. You can contact Raw Pearls about their collections or this offer by emailing info@rawpearls.com or by heading over to the company’s website.